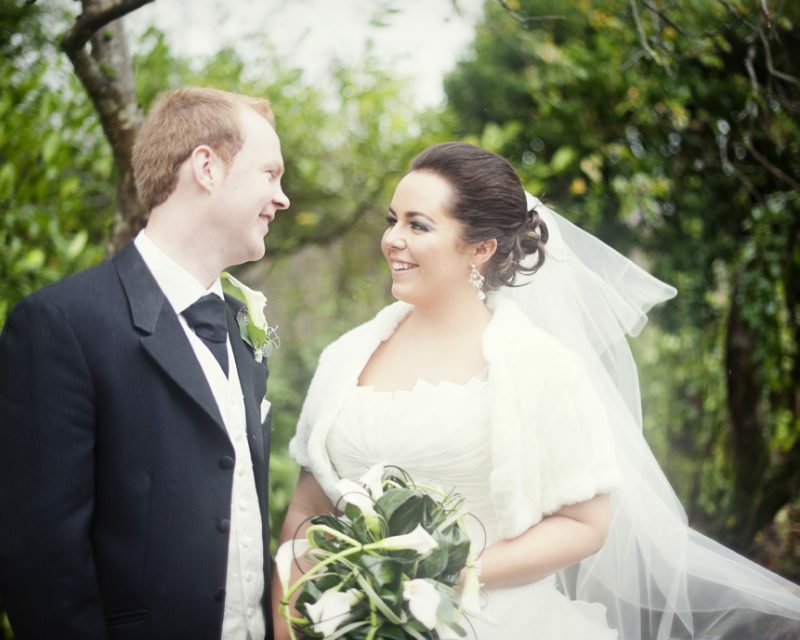 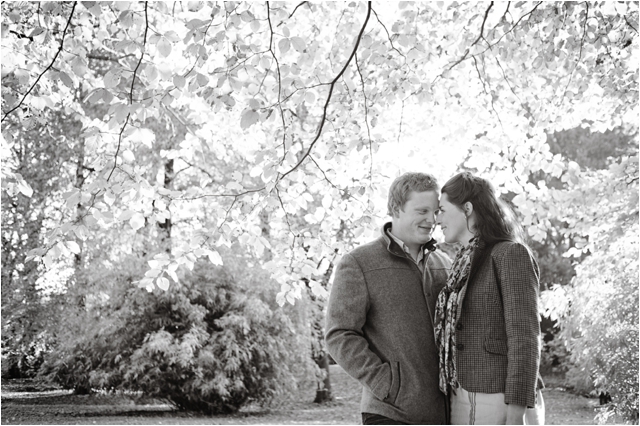 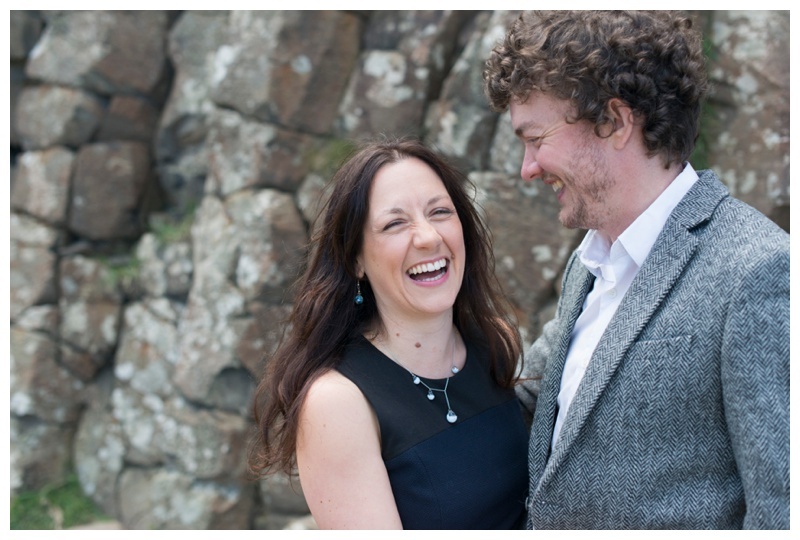 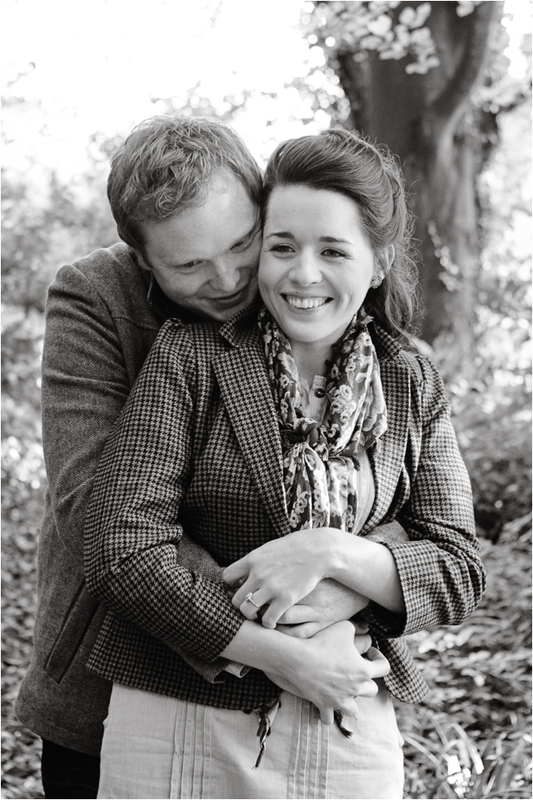 I met Julie- Anne and Mark at the Wedding Journal Show and I knew immediately what a great couple they were! 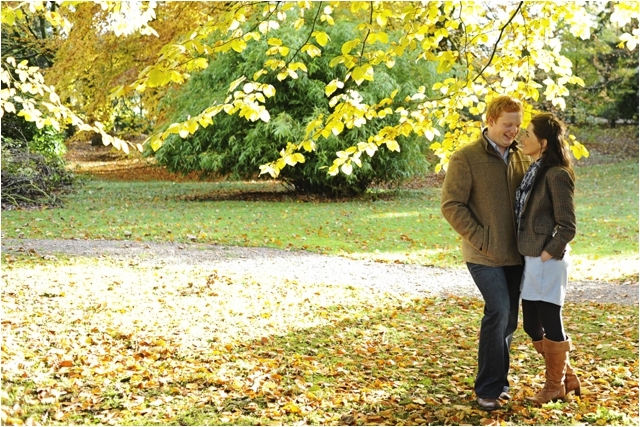 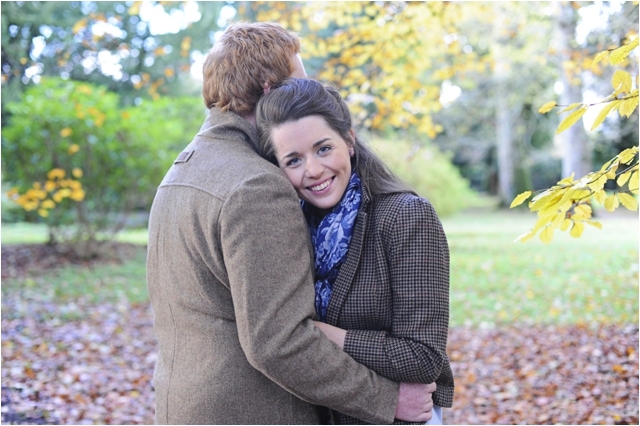 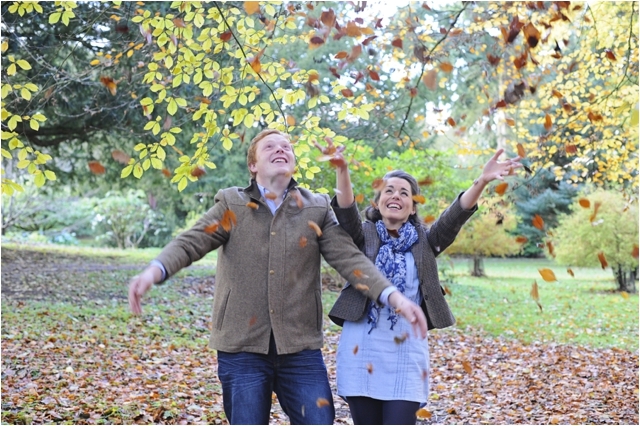 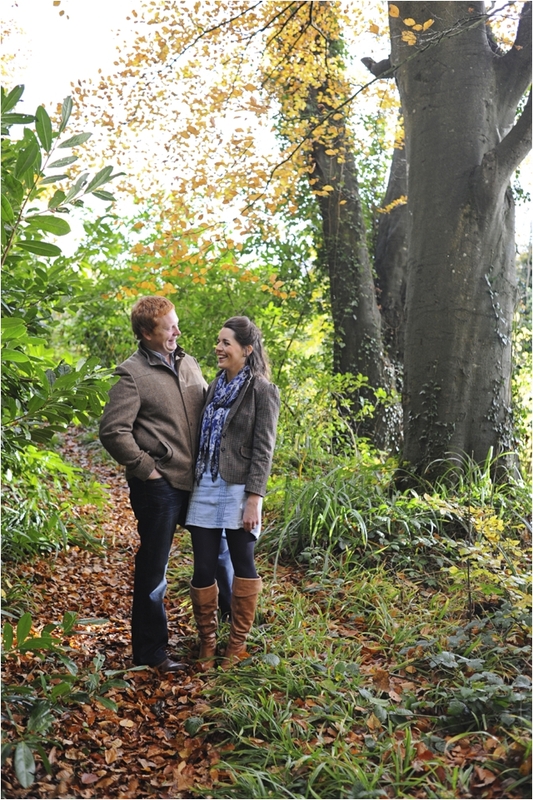 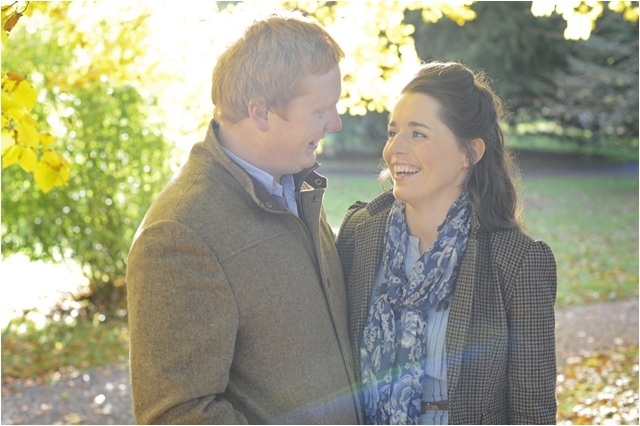 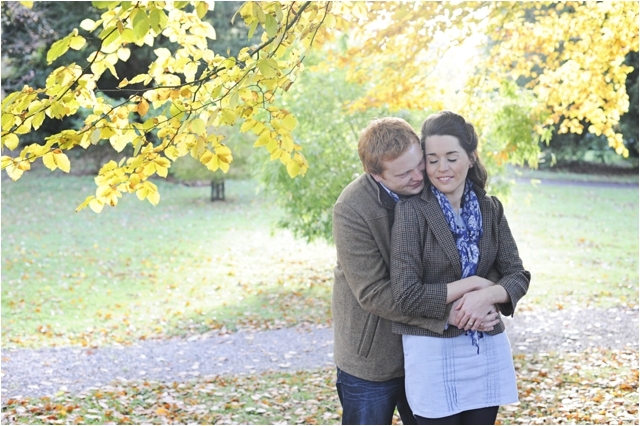 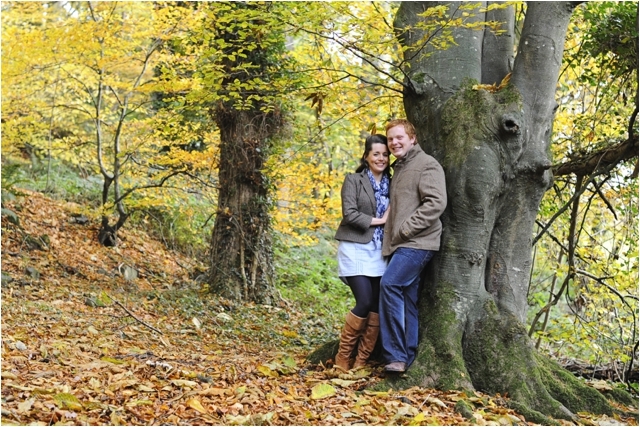 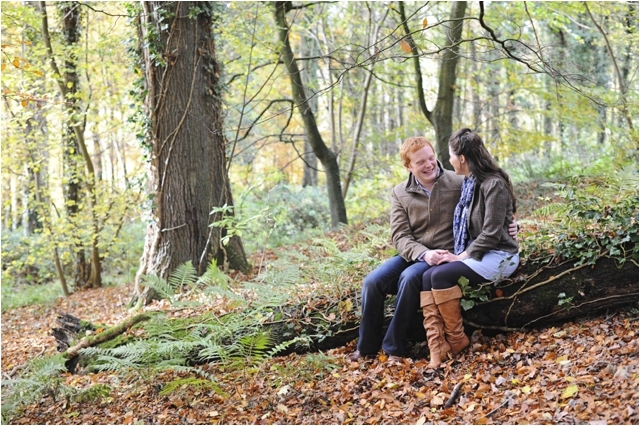 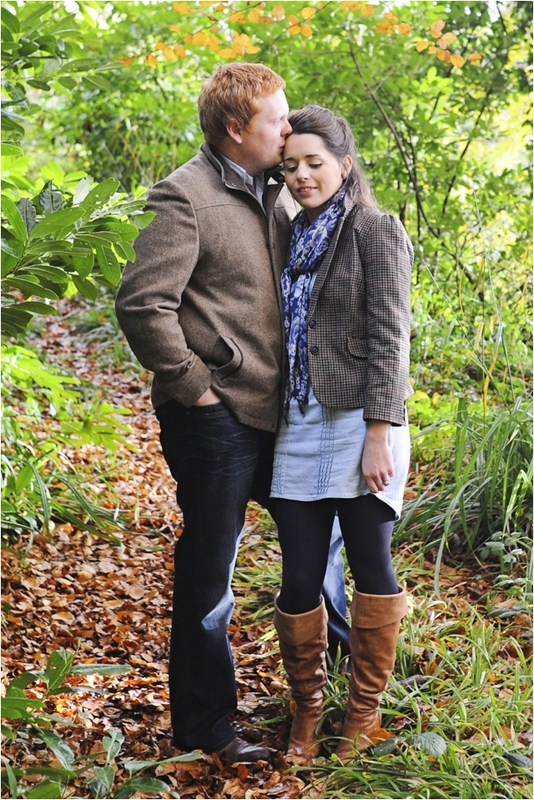 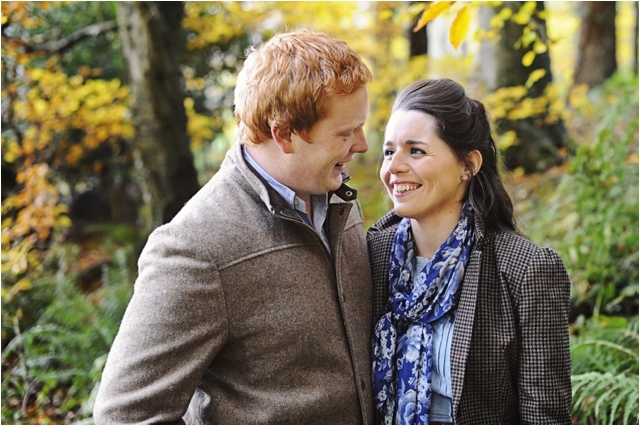 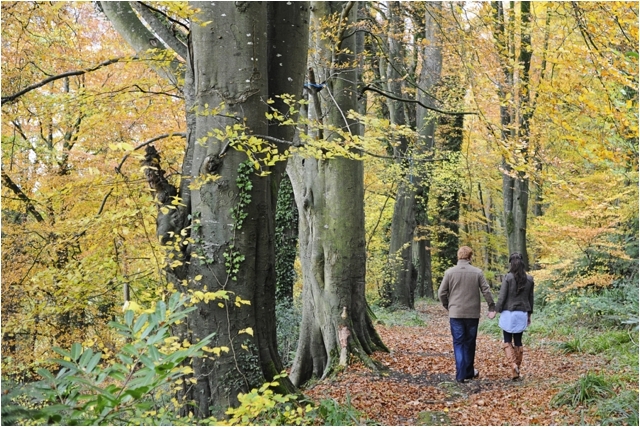 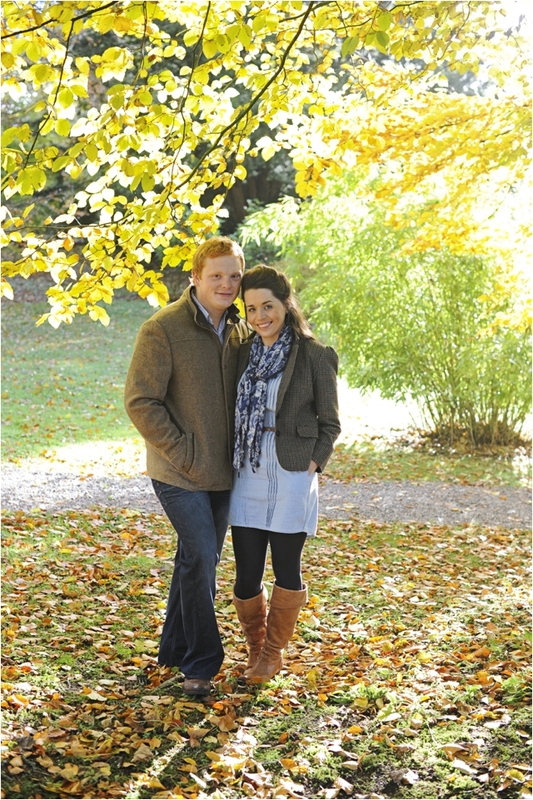 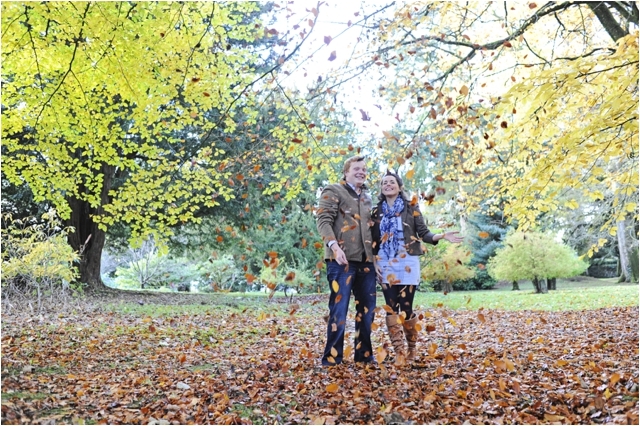 For their pre- wedding shoot, we had a lovely walk round Springhill, dodging the rain clouds and enjoying the last of the autumn colours! 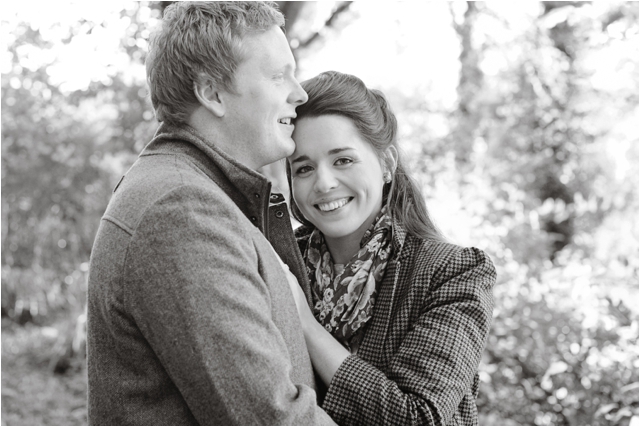 I loved hearing all about their plans for their summer wedding- it will be EPIC! 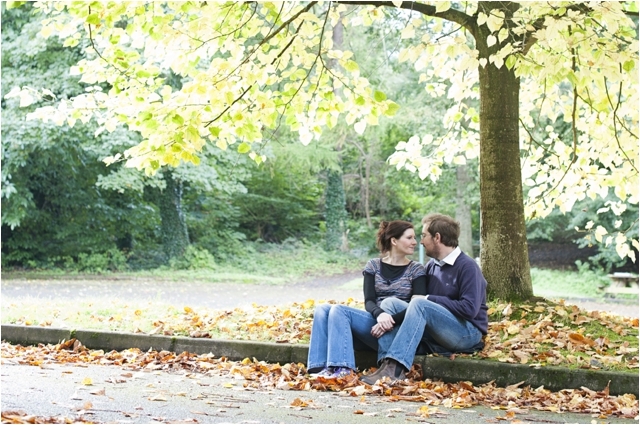 Great pictures Emma - colours are lovely too.